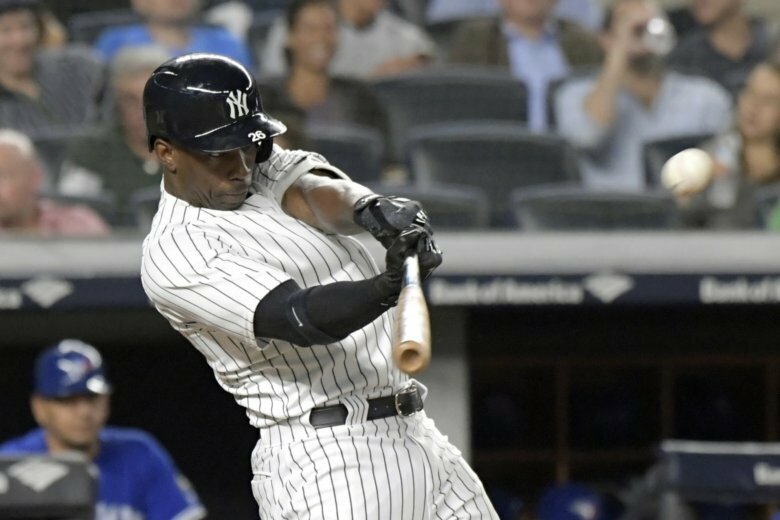 It would be hard for the Orioles to be much worse than they were in 2018, but it’s also still going to be a while before they’re competitive again. 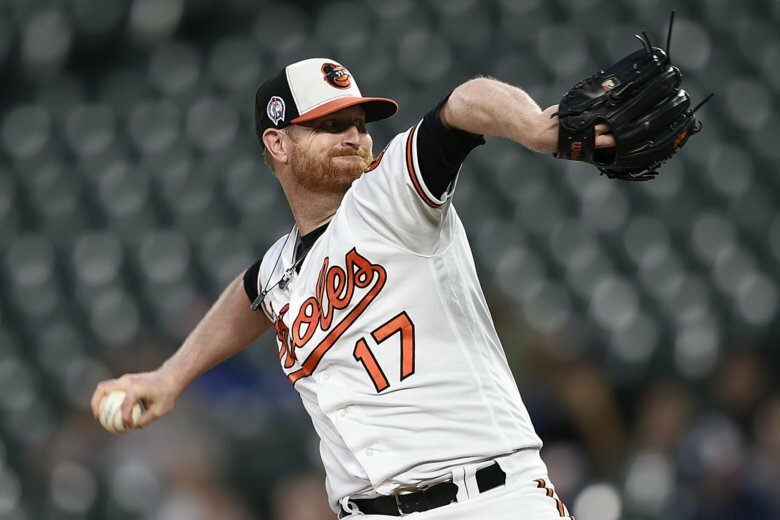 Alex Cobb has been picked by new Baltimore manager Brandon Hyde to start the Orioles’ opener on March 28 at the New York Yankees. 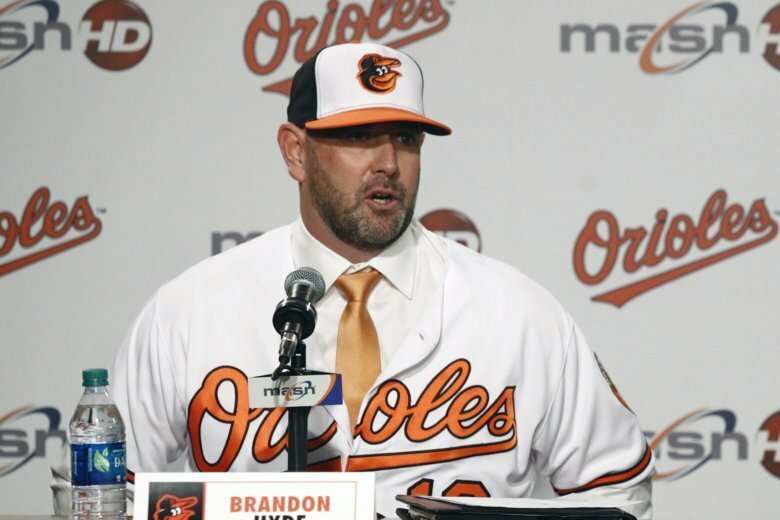 Few spots on a team attempting to rebound from a franchise-worst 115 loss season are accounted for, which new Baltimore Orioles manager Brandon Hyde acknowledged after Wednesday’s rain-delayed first workout of 2019. 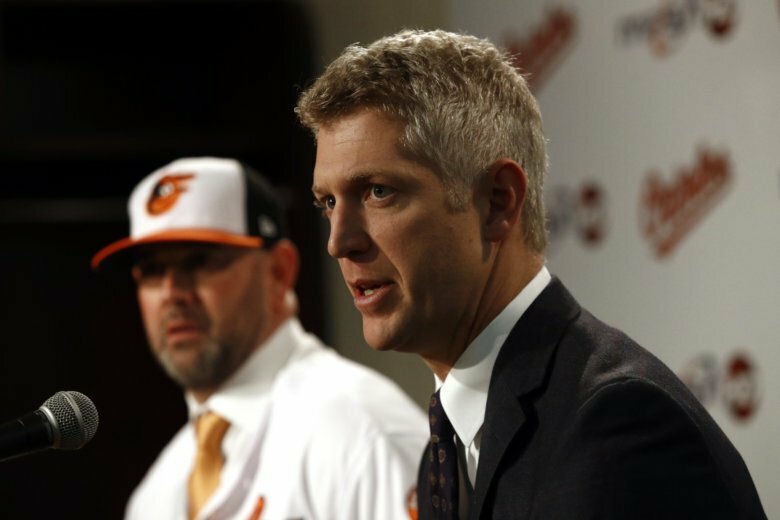 Sitting side by side in the auxiliary clubhouse at Camden Yards, Orioles general manager Mike Elias and new manager Brandon Hyde spoke excitedly Monday about working together to mold the struggling franchise into a winner again. 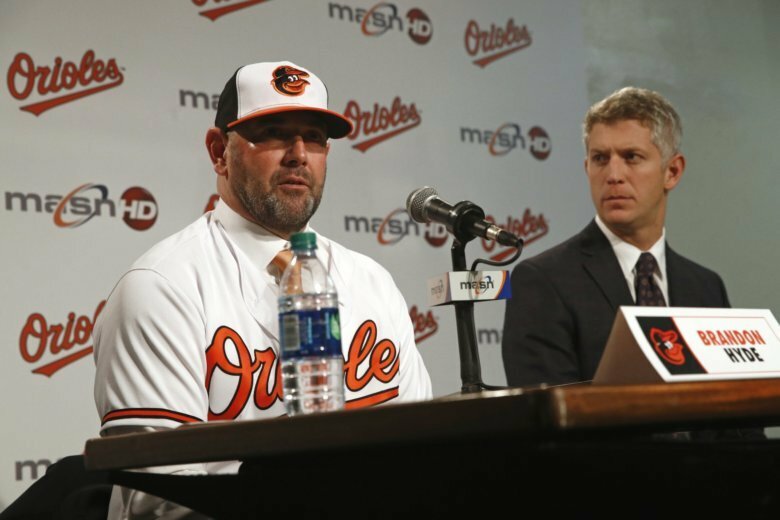 The Baltimore Orioles hired Brandon Hyde to be their new manager Friday, hoping his experience as Cubs bench coach will help the team move forward while in rebuilding mode. 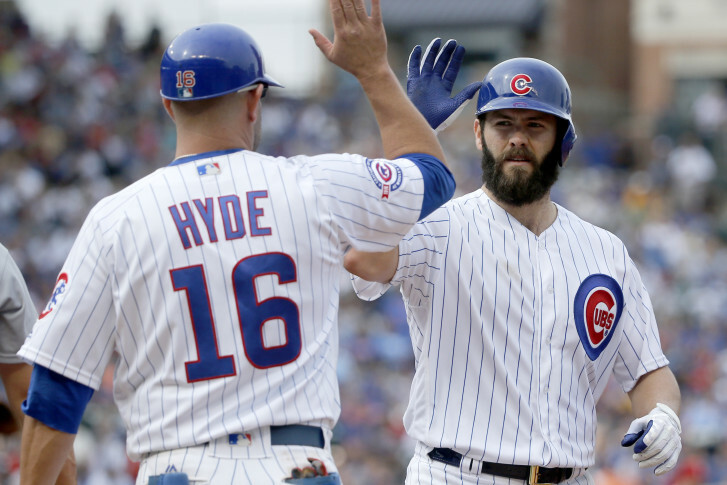 There were reports the Baltimore Orioles, finally, were close to hiring a manager in Chicago Cubs bench coach Brandon Hyde. 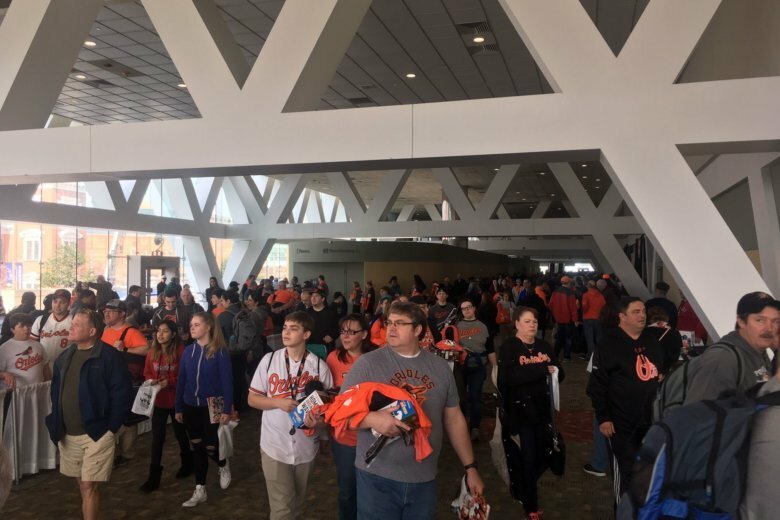 But the O’s said those stories were premature and they wouldn’t make a decision before leaving Las Vegas.